MTG Hawke's Bay has a number of unique venue hire spaces available for events, meetings, conferences and private functions. 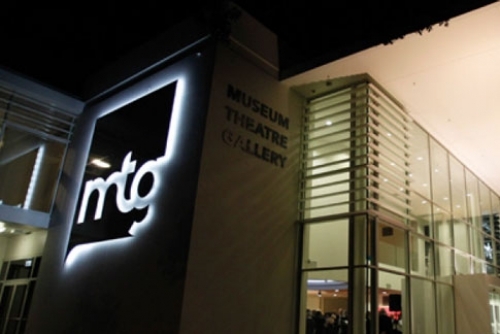 MTG has a concert theatre, foyer and outdoor deck, an education suite, the main foyer and a range of gallery spaces available to suit every event requirement. The light-filled main foyer and galleries overlook Napier's Soundshell and gardens, the Pacific Ocean and the nearby historic Art Deco Masonic Hotel. Centrally located, it's the ideal space for a cocktail function or product launch. 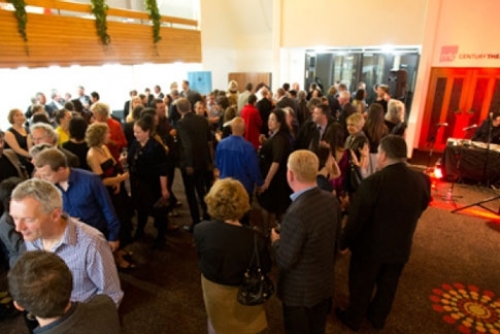 The MTG Century Theatre is Hawke’s Bay’s premier mid-sized venue ideal for a conference, launch, lecture or a film, music or theatrical event. 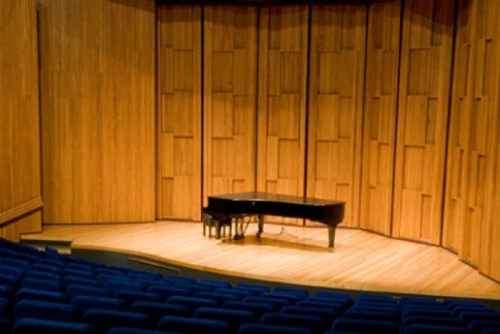 The theatre was designed with chamber music concerts in mind and has a Steinway piano available. It has superb acoustics, air-conditioning and tiered seating for 330 and is host to both national and international conferences that require an auditorium, foyer and technical support. The MTG galleries and foyer spaces are open to the public 364 days of the year - every day except Christmas Day. Functions in these spaces can be booked for hire outside normal opening hours of 9am to 5pm. The education suite is also available after 5pm and on weekends. MTG Main Foyer – cocktails for up to 140 people or seated dinner for 50 people. MTG Theatre – seats 330. MTG Education Suite – seats up to 35 theatre style or up to 15 boardroom style. 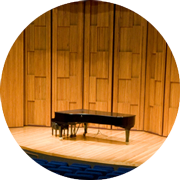 MTG Galleries – can accommodate different numbers, depending on the layout of current exhibitions; ideal for corporate functions, private guided tours and recitals (a Bechstein piano is available for hire). 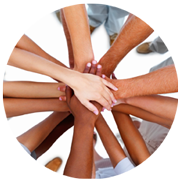 To book your next event, please complete the enquiry form below, or contact our event organiser on +64 6 833 9930 or by email. This unique venue allows you to create a truly special event, from networking functions to private parties in a central, stylish location. With the capacity to accommodate 130 guests for a cocktail event, this venue is ideal for corporate functions, cocktail parties, recitals and more. 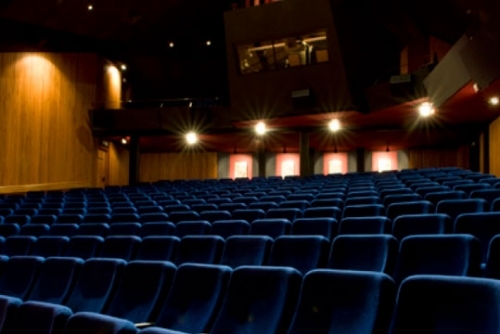 Our theatre is Hawke’s Bay’s perfect mid-sized performance venue. Purpose-built as a concert auditorium in 1977, it provides stunning acoustics.